Circle Entertainment has announced it’s publishing Dotoyou Games’ Incredible Mandy on Nintendo Switch. 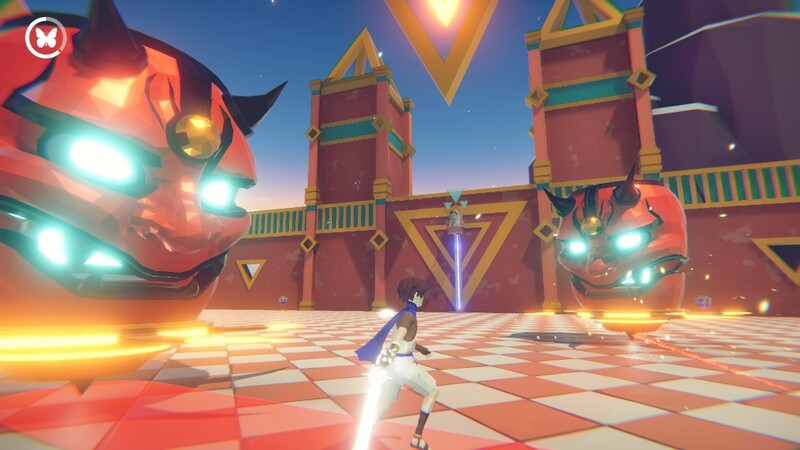 Incredible Mandy is an ambitious fantasy action adventure game, with a theme of exploring the strange beauty of dreams. Pricing and release date will be announced at a later time. Check out the first details, first screenshot, and trailer below. CIRCLE Entertainment is delighted to announce that it will be publishing ‘Incredible Mandy’ on the Nintendo Switch, developed by Dotoyou Games (Koi / Koi DX). Still in development, Incredible Mandy is based on the theme of dreams, with a stylized art design that delivers a beautiful world of wonder. The story follows the protagonist, Mandy, as she looks for memories scattered throughout the dream, challenging and seeking to overcome her fears. She guides her brother in a fantastical tale following a tragic accident that affected both siblings. Having lost his right hand in the accident, the brother’s new hand can summon the Excalibur of Light, symbolizing positive power. 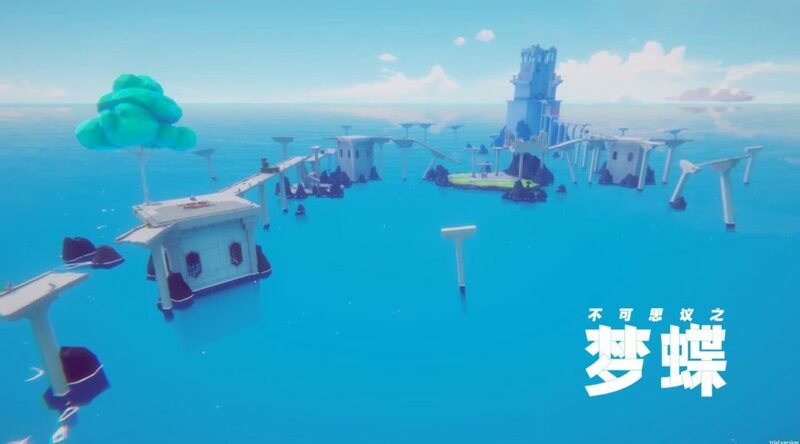 Players will tackle obstacles, unlock puzzles, defeat huge enemies and collect forgotten memories, all within scenes and settings that incorporate a broad range of styles. The enemies that appear in the game embody the fear from the hearts of the brother and sister. They will prevent you from looking for the memories that are scattered throughout your dreams; defeat them with the Excalibur of Light! In addition to being a weapon for close combat, the Excalibur of Light can also be inserted anywhere in the scene, including the ground, walls, movable traps, and enemies. It can also be detonated, releasing the power of light. This is a game that features a broad range of environments, an emotive soundtrack and more. Details on these locations, bosses and more will be shared in the coming weeks and months.